The Grand Cafe has been serving home-style Chinese-American cuisine since 1921. Our business has been a cornerstone in our community and has been recognized for its outstanding Chinese-American cuisine, excellent service, and friendly staff. Here at The Grand Cafe, we value our guests. Our recipes, cooking methods, and menus have been handed down for generations. We use the freshest produce, meats, and spices, as we provide a glimpse into Asian cuisine. 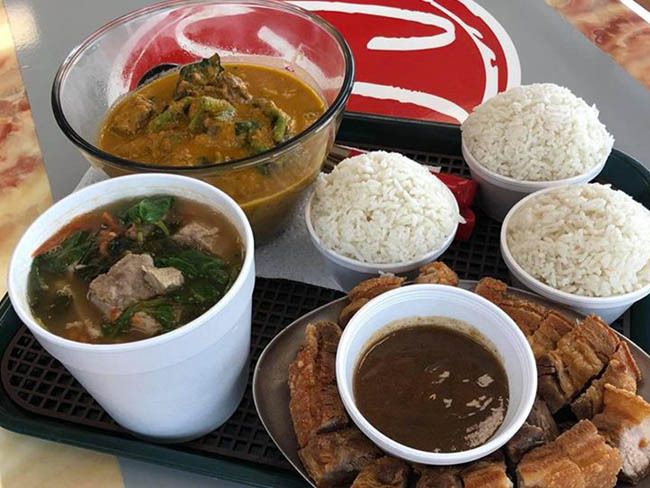 Our restaurant and catering menus offer a wide variety of Chinese-American food–and for the first time in central Illinois, Filipino cuisine. For groups of 8 or more people, you can make your reservations by directly calling us at (309) 828-0324 for our Oakland Ave location and (309) 585-4650 for our Market St location. 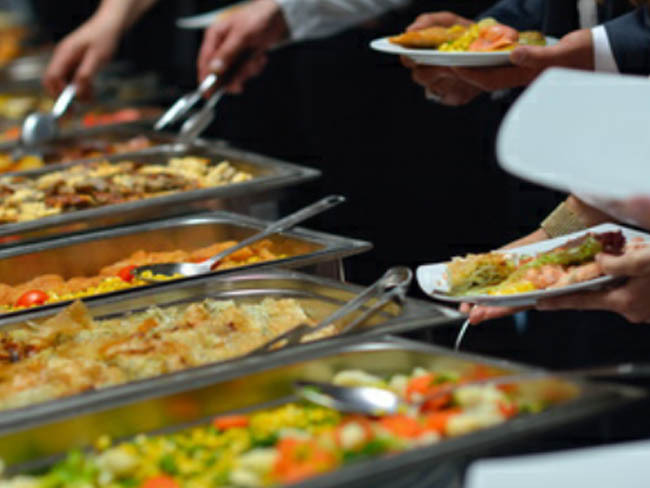 For any catering needs please contact us directly at (309) 828-0324. 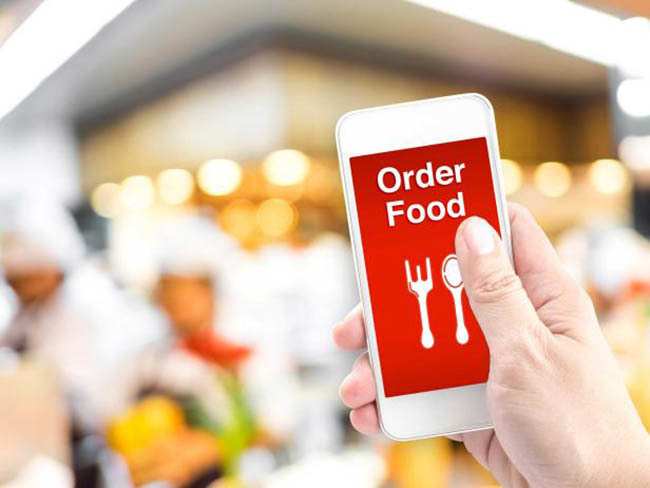 With the Grand Cafe To Go app, ordering your favorite food to-go has never been easier. Simply open the app, browse the menu, select your items, and voila! Download. Order. Eat. Repeat.